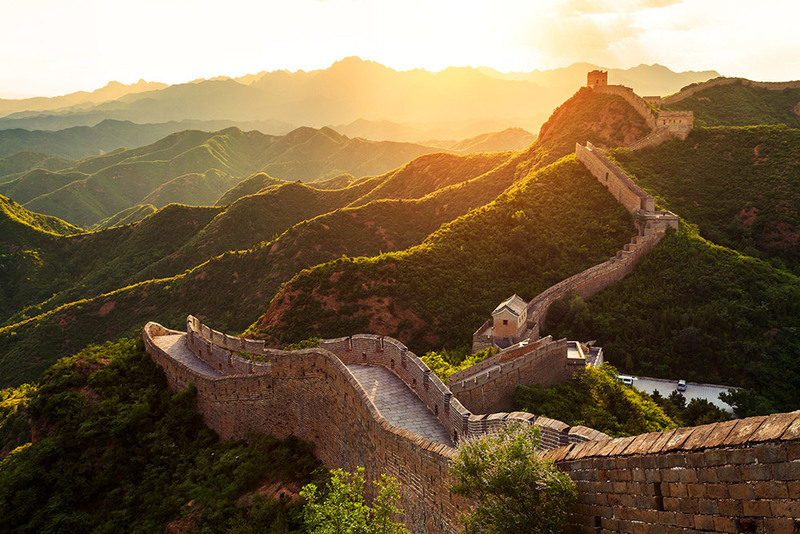 The land of proverbs, emperors and dragons, China's culture and history will leave its mark on your soul. 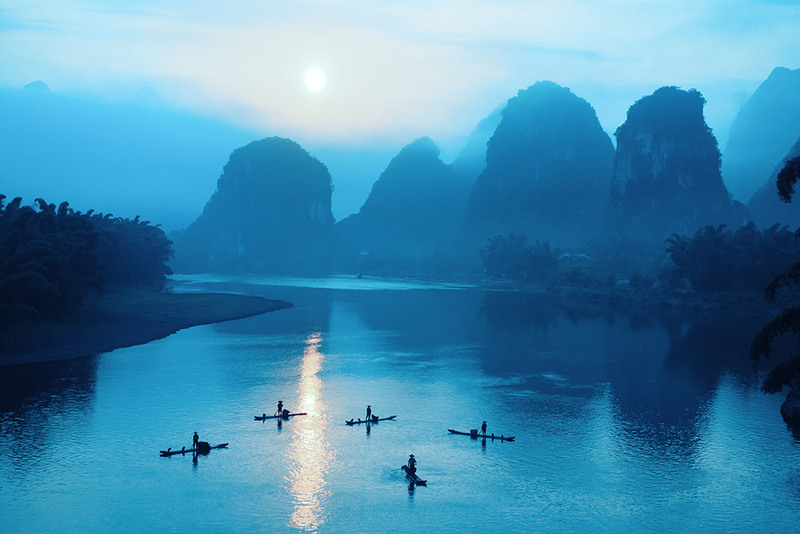 Start discovering China today! ... then yes, China is just for you!